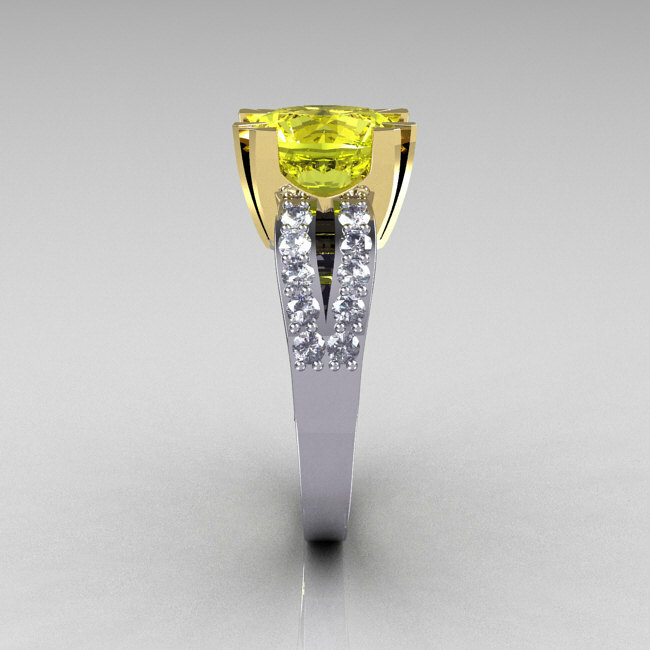 Elegant and classy, the new Modern Vintage 14K Two Tone Gold 3.0 Carat Yellow and White Diamond Solitaire Ring R102-14KTTGDYD is sure to delight the most discriminating caprices of your special one. 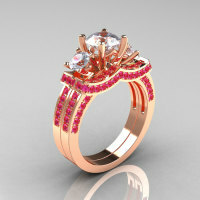 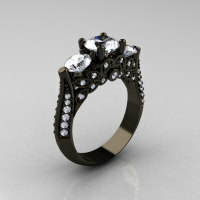 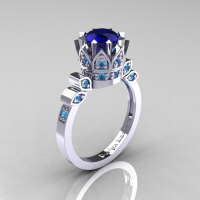 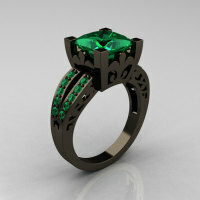 I will do my absolute best to bring you a beautiful jewelry that will last a lifetime guaranteed! 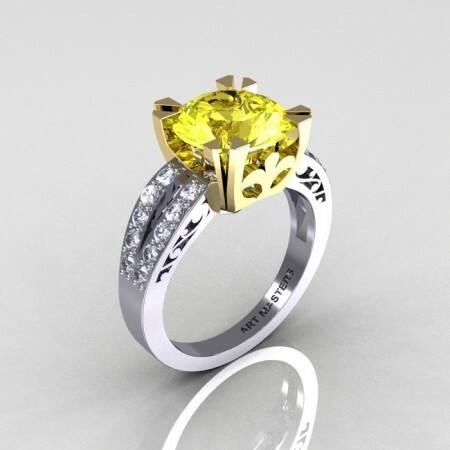 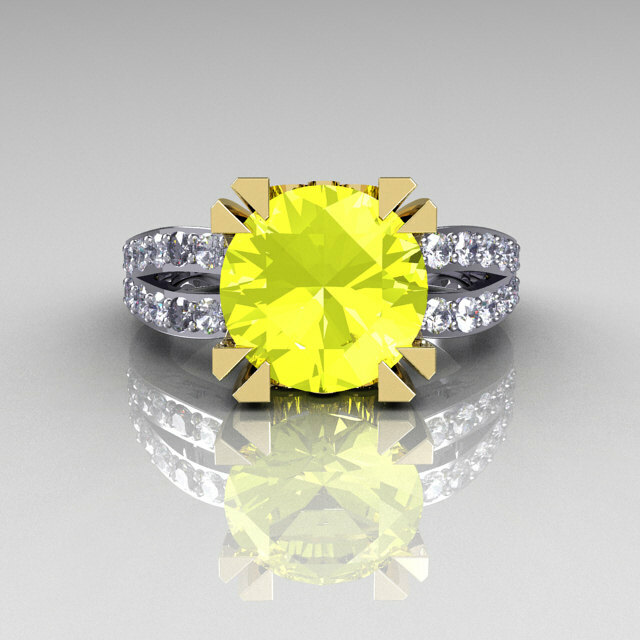 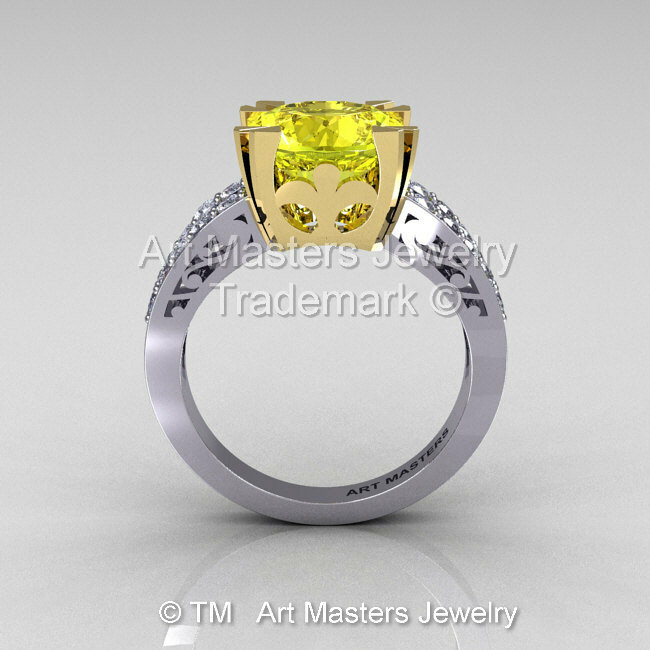 Be the first to review “Modern Vintage 14K Two Tone Gold 3.0 Carat Yellow and White Diamond Solitaire Ring R102-14KTTGDYD” Click here to cancel reply.